As part of our desire to be “ever forward,” DPR is constantly looking for new technologies to improve the way we build. Building information modeling (BIM), paperless jobsites, laser scanning, 4D sequencing, and total station layout are just a few of the technologies highlighted here. An ever-increasing stock of technology tools holds promise in the construction industry. It’s tempting to use the latest and greatest “shiny object” immediately, but it takes a strategic approach to get the best results. Leveraging these assets to improve efficiency requires an intentional approach that implements the right technologies on the right projects to maximize predictable outcomes, transparency and bottom-line value. This value-driven approach led DPR Construction to pilot and then fully implement a new technology integration manager role in each of its five business regions over the last three years. Something akin to curators of emerging technology, these professionals help project teams select and integrate the various applications and technologies for their projects, from preconstruction to closeout. Listening to customer needs is a vital first step to properly deploying job site technology. Starting with the earliest planning meetings, a DPR integration manager is at the table to understand what the customer needs and expects, while also taking in to account the project team’s experience and preferences when it comes to working with various applications. Those details inform recommendations for specific applications and technologies that will best deliver value. The goal is to support the full duration of a project and can include document hosting applications to design decision tracking and RFI tracking applications, to name just a few. After guiding the initial selections, the integration manager works with project teams to ensure team members are up to speed on best practices and procedures at each stage, providing training whenever needed. Virtual and Augmented Reality technologies get a lot of attention, but how it will be used on a project is a key question to ask. DPR measures what percentage of the applications and processes used on DPR projects are best practice standards. Those best practices include technologies that have delivered significant returns in terms of adding efficiency to the construction process and increasing predictable outcomes for customers. Currently, DPR’s teams are adopting best practice programs at an average rate of 86 percent on projects companywide, according to Kakkente. Why 86% best practice adoption rather than 100%? It leaves room for innovation. DPR’s overarching focus on bringing the highest degree of predictability, reliability and efficiency to owners’ projects is balanced with the understanding that innovation also has a significant role to play in a project’s success. Testing and implementing new technologies and approaches are part of the process of continually improving project schedules, cost, value, and quality for customers. With the responsibilities of each construction professional growing daily, kick off your next project with everyone on the same (digital) page. 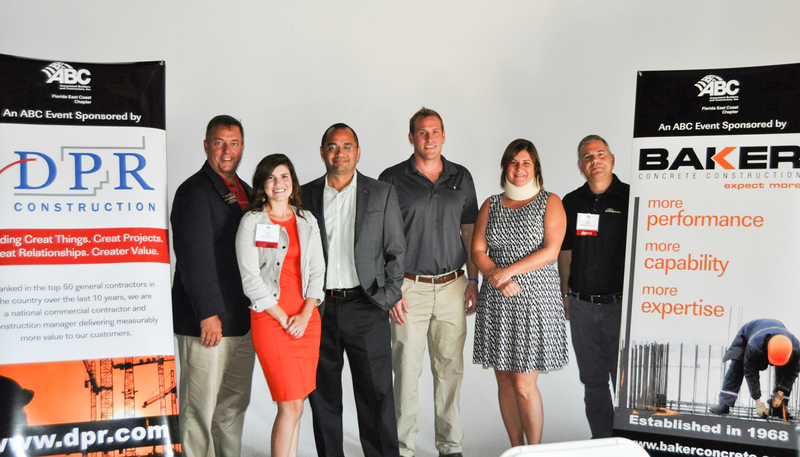 Maximize your team’s efficiency in design and construction through the use of paperless jobsites—a topic of discussion at a recent Associated Builders and Contractors Florida East Coast Chapter event. It’s not just for millennials. 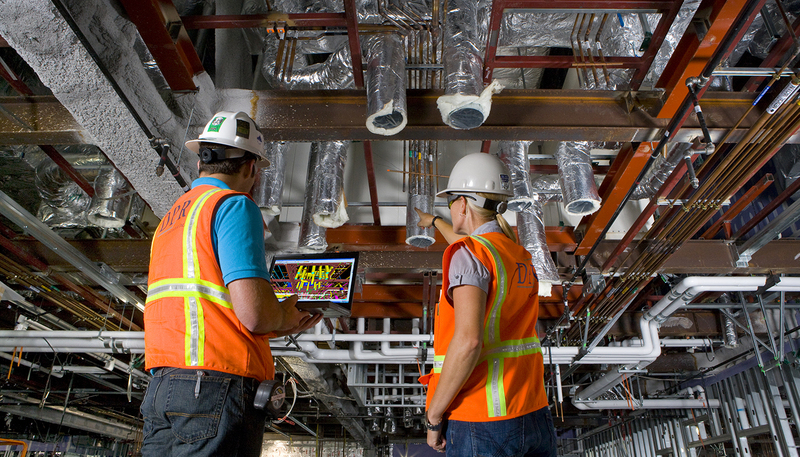 Many seasoned construction professionals are embracing the shift, with teams sharing 100% digital project files and using iPads in the field. During the submittal approval process, we see an average savings of ten days/each submittal approval. 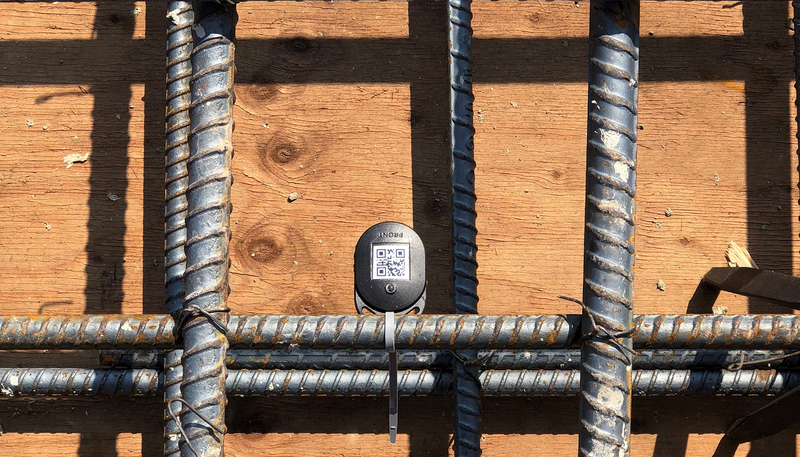 During construction, tech-savvy subcontractors gain real-time communication with the jobsite. The result is seamless communication, improving the ability to manage change and meet schedule milestones more efficiently. It’s vital to select the necessary processes and supporting tools before starting a project. 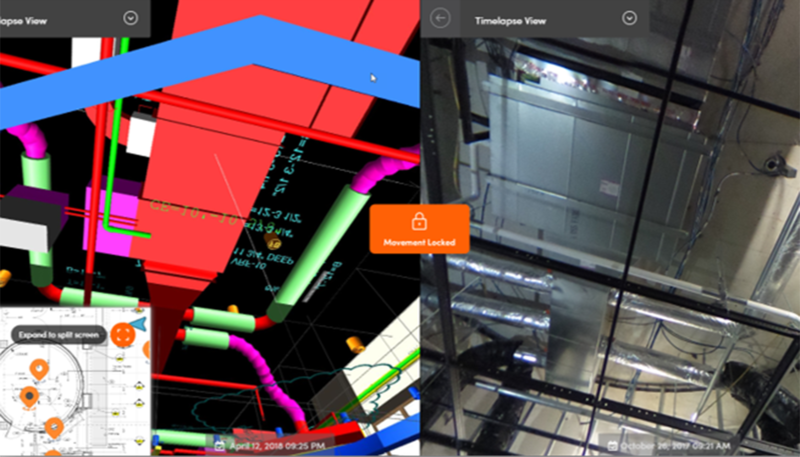 Bluebeam Studio, PlanGrid and Box are just a few digital tools used to collaborate. The means and methods of consistent file structure are equally as important as the tools themselves. “Human interaction still prevails,” said William Santiago with HKS Architects, Inc. By blending human interaction with real-time technology, we’re able to bring the industry forward, together. Joining William and me on the panel were Kali Bonnell with DPR Construction, and RayC Southern with Baker Concrete. HKS and DPR worked together on the Boca Raton Regional Hospital Christine E. Lynn Women’s Health and Wellness Institute (a paperless jobsite), and Baker worked with DPR on the FIU Academic Health Science Building 4. The industry has evolved in the last 25 years since DPR was founded. Building information modeling (BIM), however, has been a part of DPR since the early days of the company. As a long-established leader in virtual design and construction (VDC) and BIM, we know that it's not just the technology alone, but the smart use of technology that can help the right project team deliver predictable results and improve project efficiency. We used an early version of BIM in 1997 on a project in the Bay Area for basic site logistics, visualization and construction sequencing to identify time/space conflicts. Ten years later, DPR achieved a major breakthrough on Sutter Health’s Camino Medical Group Mountain View campus, which completed in 2007. 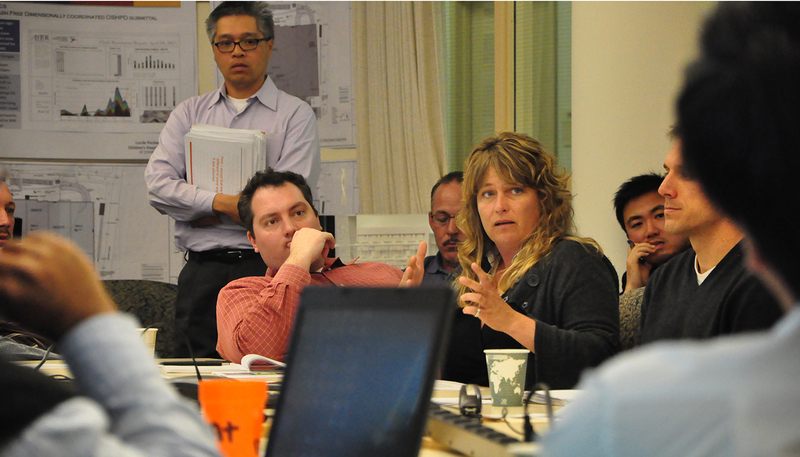 Camino was the first DPR project to use a combination of BIM, integrated project delivery (IPD) and lean methodology. On the Camino project, the team's strategic use of BIM on the 250,000-sq.-ft. outpatient medical center resulted in an estimated cost and time savings of at least $9 million and six months over the traditional CM-at-risk approach. Since then, the benefits and services of BIM have continued to evolve. Now, almost ten years after the start of the Camino project and 18 years since we first started using it, we use BIM on 85% of our projects before work even begins in the field. *This blog post is part of a series that celebrates DPR's silver anniversary and focuses on 25 great things from the company from over 25 years. Here's the last one. Follow #DPR25 on social media to learn more. How has the construction industry changed in the last 25 years? Technology is only part of the answer. In 1990, “The FedEx pick-up deadline and fax machines were the drivers of the day," says Martin Fischer, director of Stanford University’s Center for Integrated Facility Engineering (CIFE). "Even a single computer on a jobsite was a big deal,” he continues. How have innovations and pressures added to project complexity? How has project delivery shifted? What's the difference in the workforce? Learn the answers to these questions and more in the cover story of the latest DPR Review. 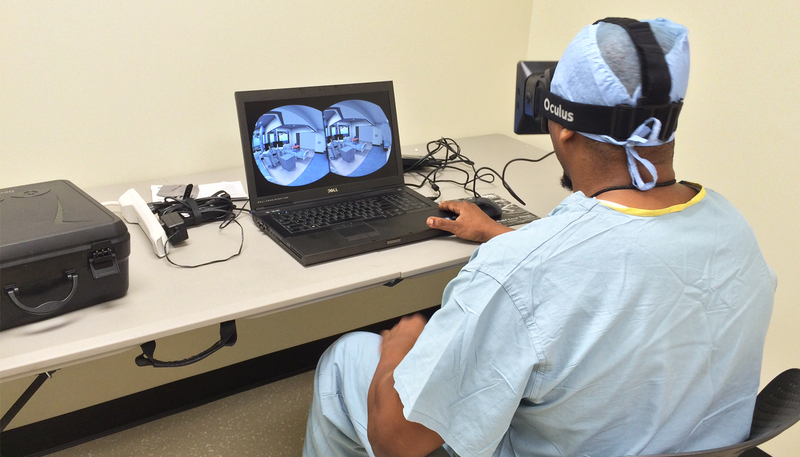 At a renovation project within a working hospital at Virginia Commonwealth University Health System (VCUHS), DPR is using Oculus Rift goggles to let end users virtually walk through BIM mockups. 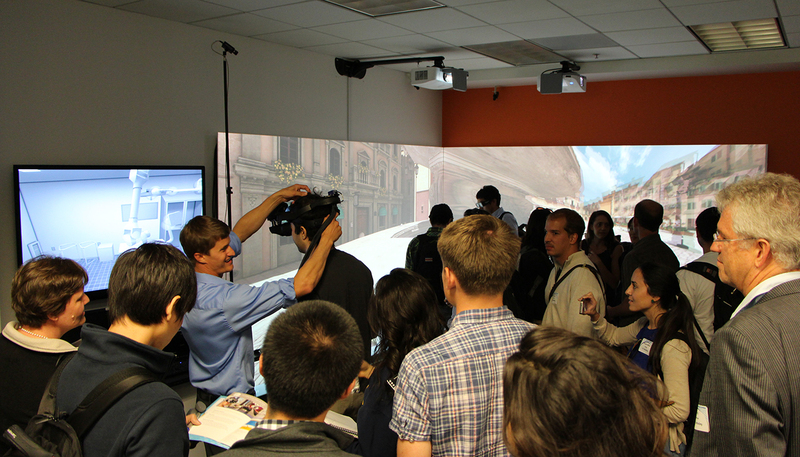 The team broke ground on this beta technology, which was originally created for the video games industry. Using the goggles, end users (doctors and nurses, in this case) can explore the finished space and give feedback before construction begins. Given the portability of the system, the team can set up user feedback sessions easily and quickly, which is essential given the hospital staff's limited availability as well as space constraints. 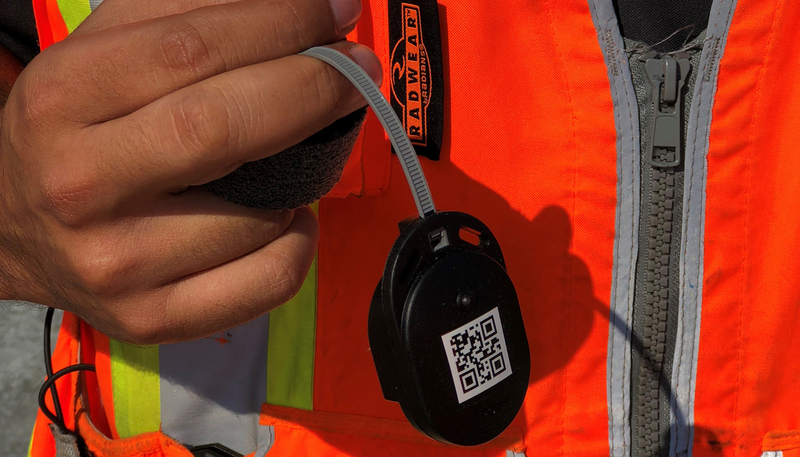 How has the team's use of this technology benefitted the project? Creating an immersive virtual mockup using Oculus Rift cost just a fraction—less than 15%—of what was originally budgeted for a physical mockup. 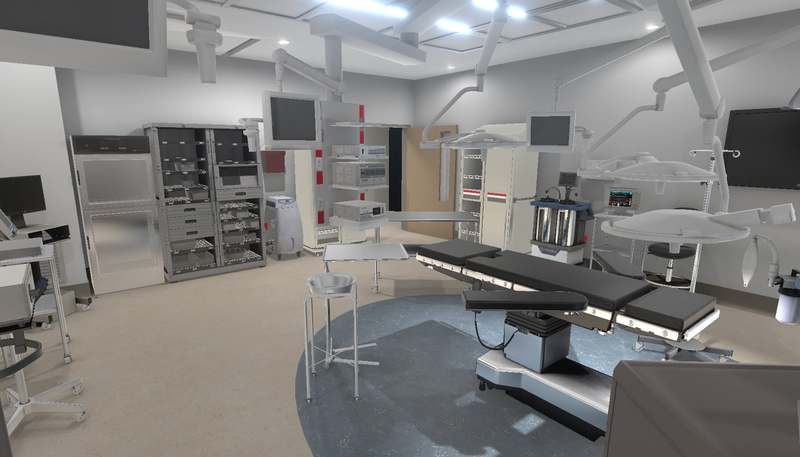 Virtual walk-throughs yielded more than 35 suggested changes (including added storage space and moving equipment). On more than 15 DPR projects nationwide, project teams are reaping the benefits of using unmanned aerial vehicles (UAVs or "drones"). Teams are using this technology for data collection. UAVs fly across project jobsites and take up to thousands of pictures. The pictures are then stitched into a large mosaic image, which project teams can use as a map to communicate and collaborate. Pictured above: The team building the Betty and Bob Beyster Institute for Nursing Research, Advanced Practice and Simulation at the University of San Diego uses their images and video to communicate project updates. Learn more here: Experience a "Day in the Life" of DPR project teams that use UAVs. Want to learn even more about UAVs in general? Here's a recent Wall Street Journal article (subscription required) about the phenomenon.